Zelda School has a unique philosophy, which aims to develop happy, self-disciplined and motivated children. 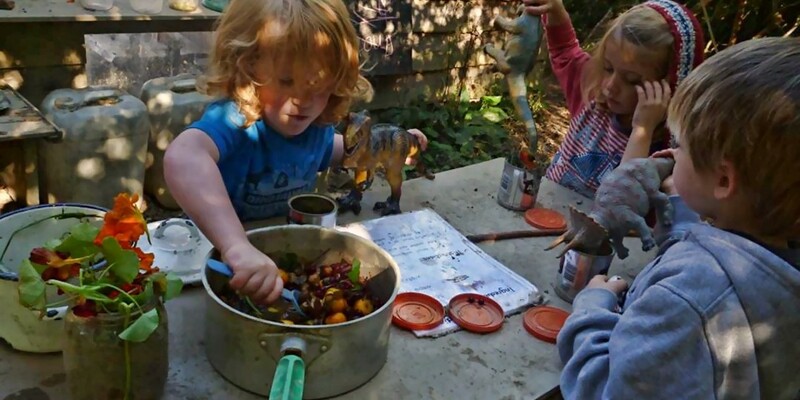 Children learn in a natural environment through play and projects and spend most of the day outside whatever the weather. This is a place where parents and members of the wider community can take an active role in school life, and where people are not measured against each other, but against their own potential. Zelda School currently welcomes children from 2.5 to 7 years old and intends to be accessible to all children and families. We arrange our admissions waiting list in the order we receive applications. Please click here for an application form.